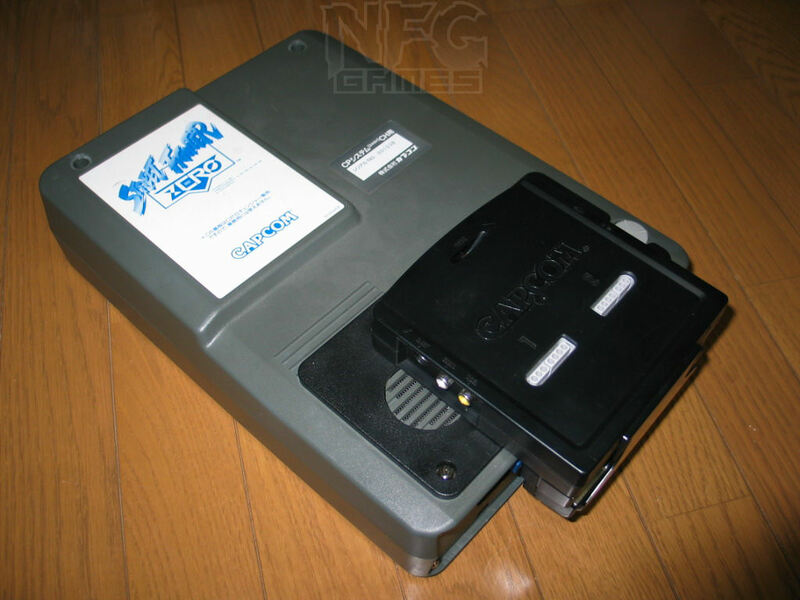 Back in the early nineties Capcom released their equivalent of the Neo Geo home arcade system, the CPS Changer. 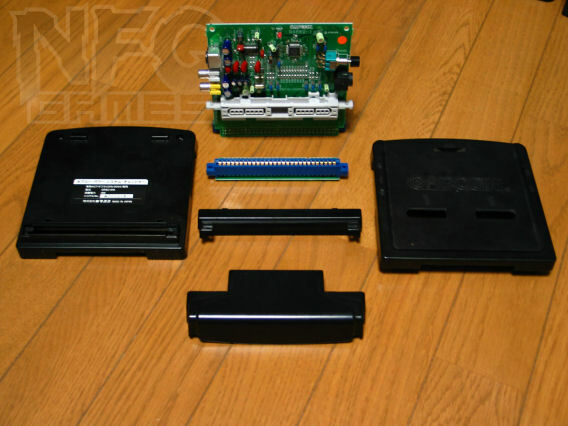 Apparently available only through mail order, this system is unique among game systems as it contains no game logic at all, and connects to what are - for all intents and purposes - arcade PCBs. Compare this to the Neo Geo which is like every other game system, with processing logic and interfaces in the system, and only the game program in the cartridge. 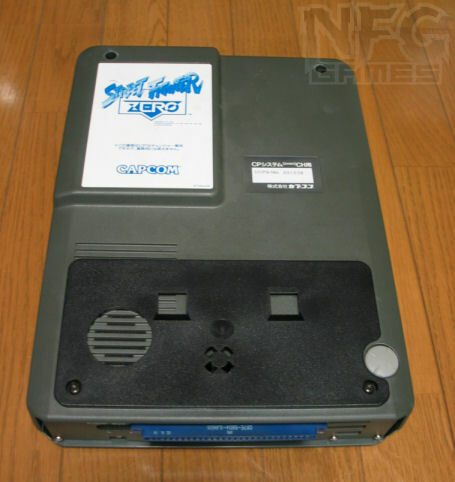 The CPS Changer is based on Capcom's successful CPS-1 arcade hardware, although the grey game case is more similar in shape and size to Capcom's subsequent platform, the CPS-2. This system contains only a few components. A custom Capcom microprocessor converts the JAMMA controller inputs to SuperNES compatible signals, and two SNES controller ports are included. A chroma encoder (Sony CXA1645) converts the PCB's RGB video to a more home-user-friendly s-video or composite video. That's it, really. Power is provided by an external power 'brick' like the GameCube or TurboGrafx-16 use. Aside from supporting parts like resistors and capacitors there's nothing else inside the CPS Changer box. The games are custom to the system, though far as I've been able to find the games are identical to the arcade - except for the final release, Street Fighter Zero. In the case of Street Fighter Zero (SF Alpha) the warning screens are slightly different, there's no QSound splash screen, sounds have been removed and I've heard the graphics also suffer, with less animation. 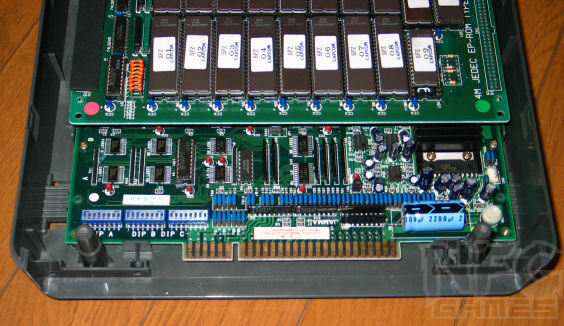 The game inside is a standard JAMMA board, however it is sealed by an interface board that converts the male JAMMA connector to a female one, and a short interface PCB connects it to the CPS Changer. The JAMMA pinout isn't quite JAMMA standard, and the SNES pad buttons are rearranged. These changes are detailed in the table below. 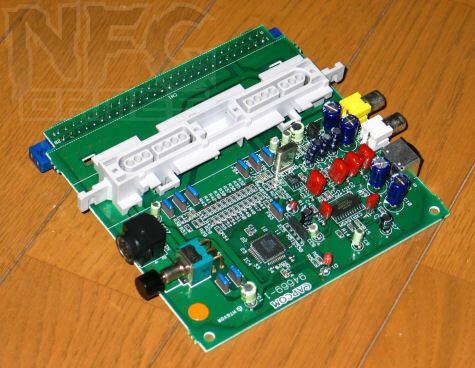 Unlike the CPS-2 there's no additional connector, though there are spaces for some on the interface board. Some of the controller inputs use JAMMA pins normally reserved for other purposes. The audio output isn't JAMMA spec either, and seems - although this isn't confirmed - to be already suitable for use with home audio systems, where normally JAMMA games are designed for use with speakers. The volume dial on top of the system is not connected to the volume control inside the box. It should be, it seems, but is about 2cm too short to reach and spins freely. There's no suicide battery in CPS Changer games. 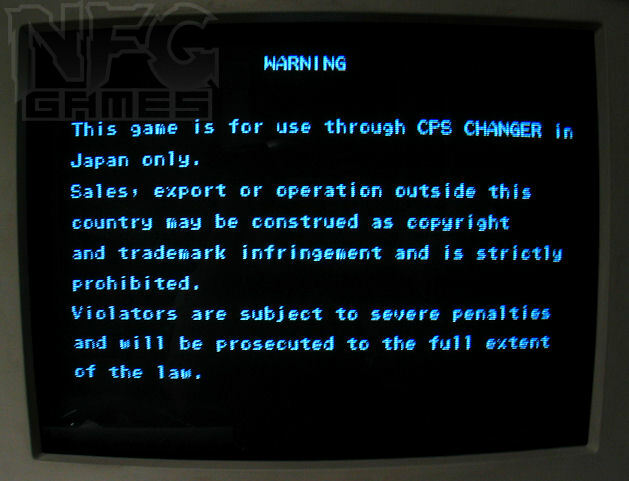 The ROMs in the CPS-Changer version of Street Fighter Zero are not encrypted, unlike the CPS-2 version, and this lack of security was crucial to early successes in emulating the platform. The CPS Changer can be used as a great home JAMMA playing system, except for two small flaws: The design of the JAMMA connector makes it difficult to connect to many PCBs, and the standard JAMMA audio is not handled well, so another method of connecting the audio is required. Opening a CPS-Changer is easy, though you'll need a T10T TamperProof (Security) Torx bit to remove the screws. There are only six screws and it's very easy to dissasemble and reassemble. The game itself is another matter! There are seven screws in the interface board, and there are retaining bolts inside that will fall into the system when the screws are removed. There are three plastic covers hiding screws, one on the interface board and two on top of the system. The interface board screw cover is easily removed with a small screwdriver, and is held in by two small clips (see here). The top two covers are glued in place, and will pop out easily when a screwdriver is used against them. When all the screws are removed, push the sides of the top half in a little bit to disengage the clasps, and then the two halves will separate.